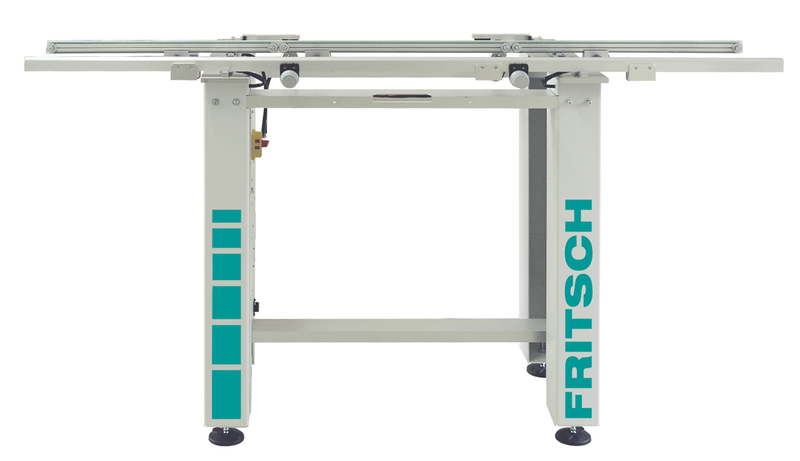 The FRITSCH smartLINE contents a full-automatic production-process. There are different variants to realize customized projects or the simple PCB production mostely precise, fast and error-free. Loader- and unloader-systems are the ideal additions to reach a higher output of boards at he pick & place machine. The efficency and simplicity of the liftsystems convinces for the use in automatic assembling, dispensing and soldering processes. 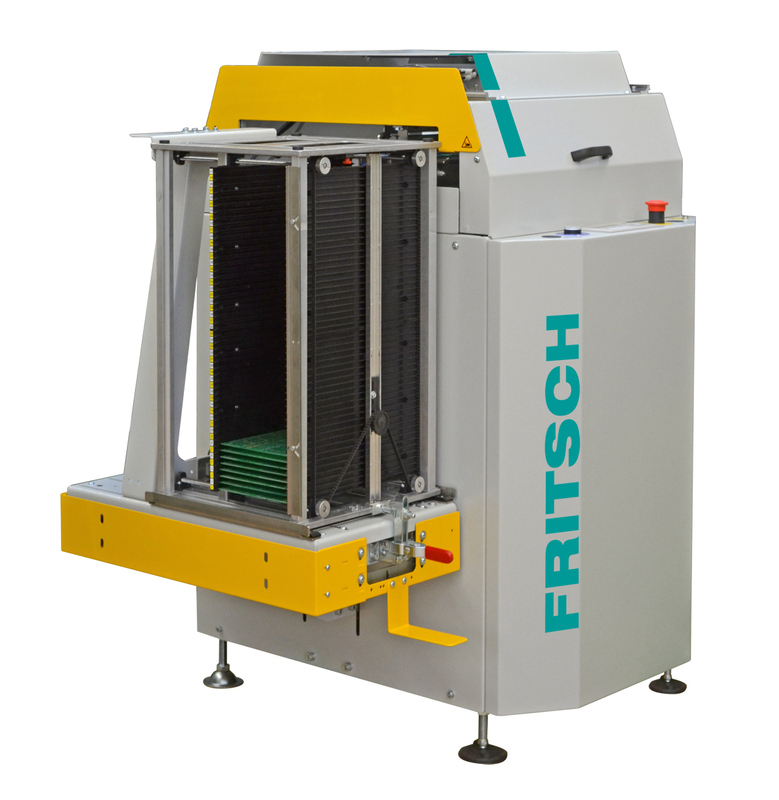 With the intelligent FRITSCH conveyor system PCBs or similar can be transported between the single production steps. On demand the feed for a continous flow can be planned or the control with manual pre- or rework. 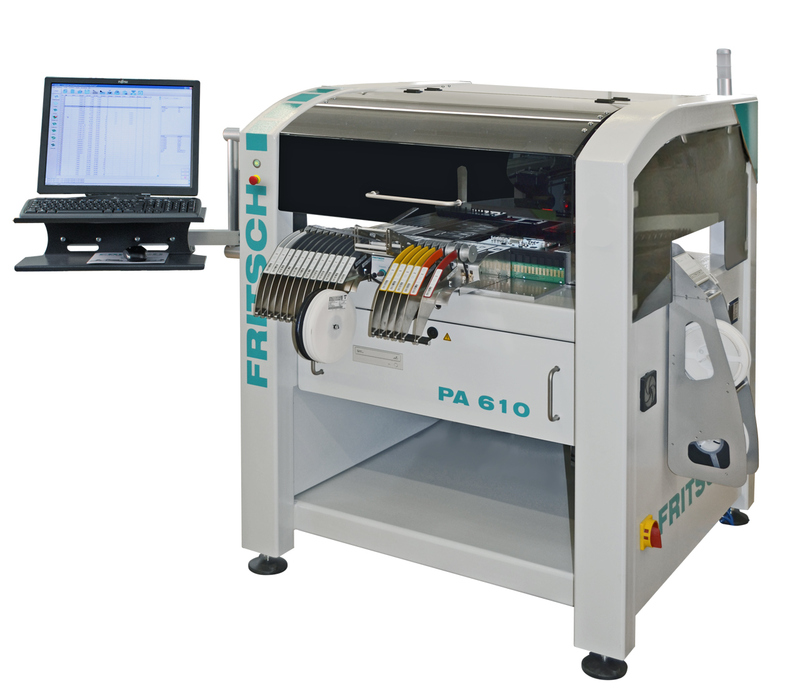 All FRITSCH full-automatic assembling or dispensing systems are designed for an integration into a productionline. There is no problem to connect different types of machines to handle customized components or the typical production of electronic products. 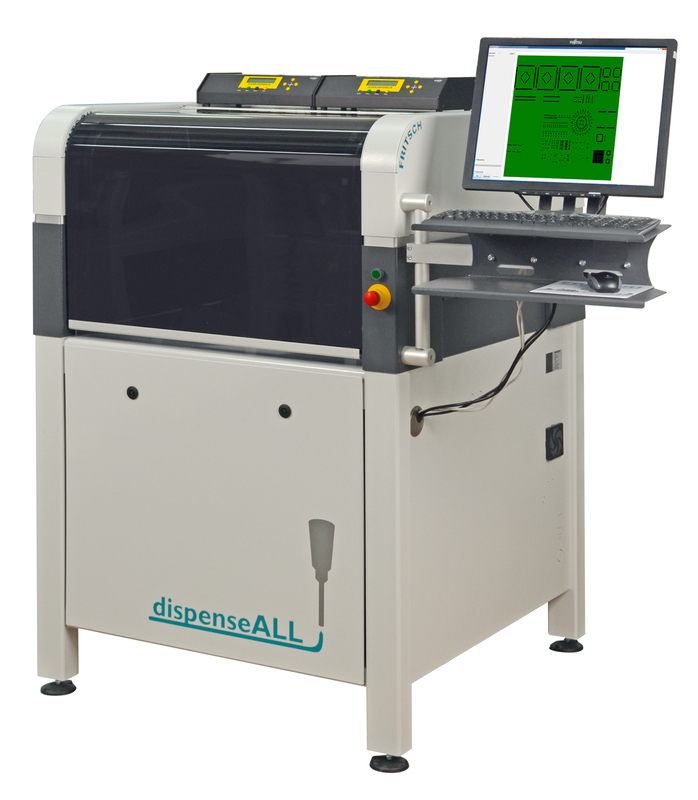 There are many advantages for the user by combining pick&place and dispensing systems. Complete production processes can be realized in a few moments. The placeALL® range and the dispenseALL are the perfect solutions for modern automation. To finish completely the production process there are often different demands on soldering. 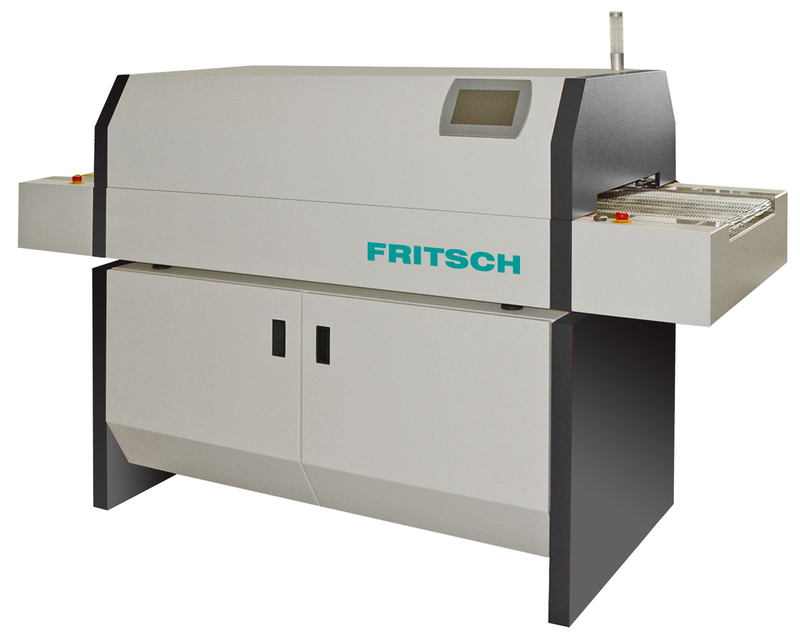 FRITSCH has also therefore the right solution: with the reflow-systems every daily task can be solved.